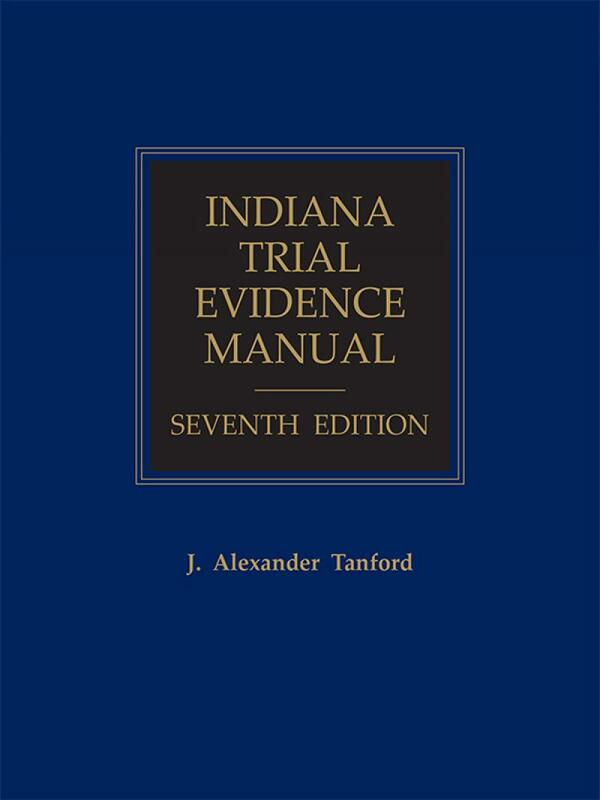 Indiana Trial Evidence Manual, Seventh Edition brings together the Indiana Rules of Evidence with relevant case law, statutes, and commentary. 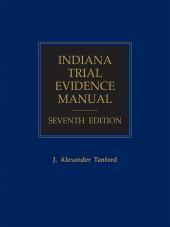 Indiana Trial Evidence Manual is an easy-to-use manual that assists you at any stage of civil or criminal trial research. Use the sample forms to phrase objections properly, and support your objections with the easily-accessible case law and rules of evidence. J. Alexander Tanford is a well-known evidence expert. 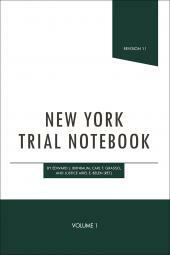 He is currently Professor of Law, Indiana University School of Law and co-author of the original edition of Indiana Trial Evidence Manual. 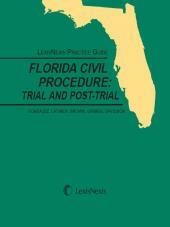 He also authored the leading casebook The Trial Process: Law, Tactics and Ethics. 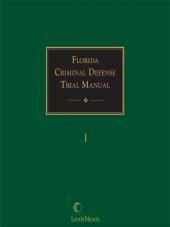 He was an Assistant District Attorney in New York City and has served on the Rules of Evidence Drafting Committee.